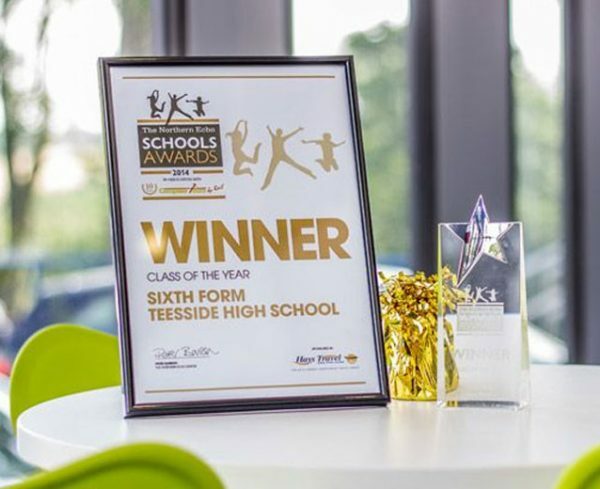 The transition from Senior School to Sixth Form is a significant one; a shift away from compulsory education as a pupil, and into student life as a young adult. Towards the end of Year 10, students suddenly find themselves at the top of the School, as exam classes are absent on exam preparation time. 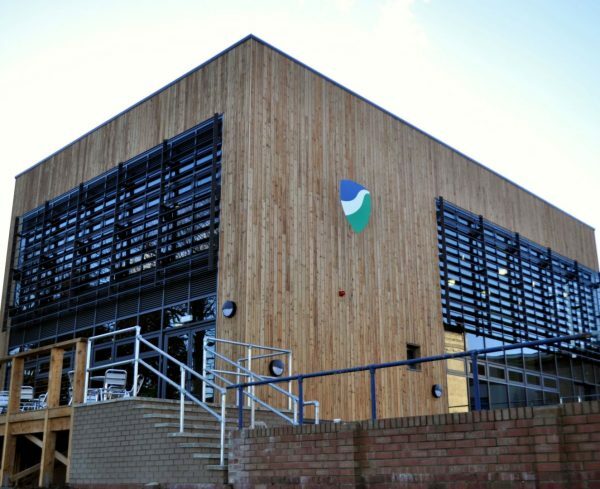 At this point we gently introduce to students the future we offer; they get to explore the Sixth Form block and hear about the route through further to higher education. 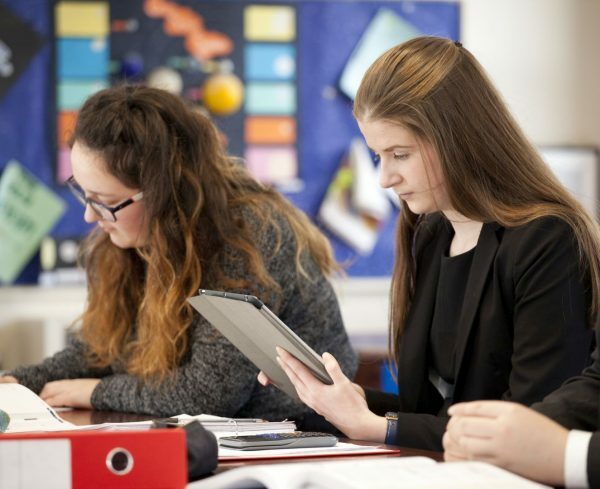 Right at the start of Year 11, students have an opportunity to discuss their options one-to-one with senior members of staff, who are able to advise them about choosing A-level subjects and eventual career aspirations. These conversations continue throughout the term, with form tutors offering enough guidance to allow students both to aim high and to make informed, realistic and appropriate choices. Before October half-term, current Year 11 pupils, along with students from other local senior schools and their parents, are invited to attend our Sixth Form Open Evening. Families can speak to each subject teacher, collect informative literature, and speak informally to current A-level students about each particular course. During October, Year 11 students from any school get a chance to sample Sixth Form life for themselves, as they can spend a day in the life of a Sixth Form student, with a range of taster lessons available. It is a great opportunity to get a feeling for some subjects offered only at A-level, like Psychology and Economics, and pupils value these taster days enormously. Subject Prefects from the current Sixth Form are often recruited to mentor Years 10 and 11, and the opportunity to come down to the Common Room for a chat and a cup of coffee as well as some academic support, can make the separate identity of THS Sixth Form seem friendly and accessible. As GCSEs loom, we alter our focus, offering a complete evening of seminars for both our current Year 11 pupils and any interested students from local schools, themed around ‘Bridging the Gap’ into Sixth Form. We home in on revision skills, psychological methods of building memory, the ways in which music can consolidate and enable learning, and myriad other tips and tricks for exam success. As well as beginning to suggest the rigours and demands of the A-level syllabus, we also make clear the value which universities have for independent thinking; for interest in one’s subject beyond the curriculum. We suggest how students can develop their own intellectual curiosity. Meanwhile, our Team Challenge assemblies foster skills of co-operation and teamwork in the higher years, and social events for Year 11 and 12, like bowling and pizza, ghost walks in York, Halloween parties or paint-balling, start to give year groups a collective identity as a future Sixth Form.